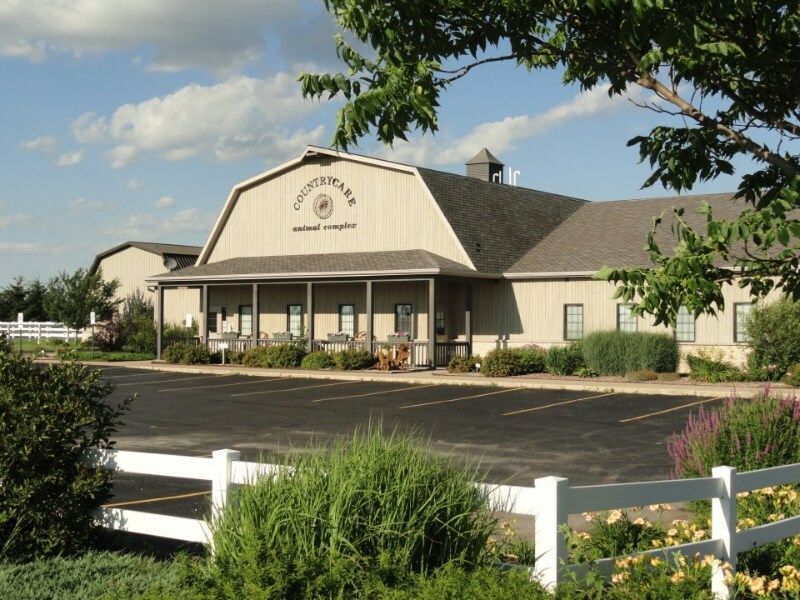 A veterinary complex that integrates the best of traditional veterinary medicine/surgery with holistic medicine, we are able to offer your pets the best of both worlds. All of our doctors recognize that high- quality nutrition is the foundation of optimum health, and we provide numerous options here in clinic including Primal raw, Honest Kitchen dehydrated, and several dry foods as well. All in-clinic diets moneyback guaranteed!